Crucial Trading are people with a passion for creating natural floor coverings that are a design statement in their own right. 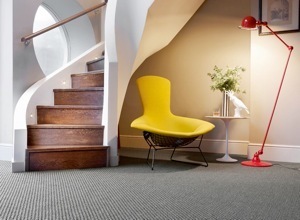 We believe the natural beauty of our floor coverings, flooring, rugs and carpets breathe life and warmth into any room. Our obsessive attention to detail and uncompromising desire for quality can be seen in all our floor coverings, from the bold stripes of Audrey to the velvet feel of Dream. Unlike other products for your home, our natural floor coverings offer an all-round sensory experience, from softening the sound to scenting the air – and, of course, the pleasure that comes from feeling our materials underfoot – definitely one you should try for yourself. the finest plant fibre materials sourced from around the world. The texture and quality is ideal for mixing traditional with contemporary styles. are not recommended for stairs, due to flexibility or bathrooms for damp. 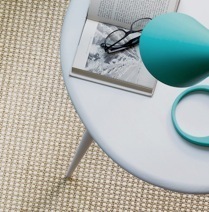 Click on the link below to find out about the differences in Seagrass, Sisal, Coir, Jute and Paper natural flooring. View some of our work that we have supplied, designed and fitted.